In an announcement earlier today, the President and COO of Coinbase, Asiff Hirji, notified investors and crypto enthusiasts that the firm had added an additional $300 Million of investment at a post-money valuation of over $8 Billion. The funds will be used to accelerate the adoption of cryptocurrencies and digital assets to build the next phase of the internet that is frequently referred to as Web 3.0. The $300 Million was part of a Series E equity round led by Tiger Global Management with the participation of Y Combinator Continuity, Wellington Management, Andreessen Horowitz, Polychain and others. With a majority of HODLers of XRP and Tron (TRX) hopeful of a Coinbase listing, news of the exchange announcing plans to list hundreds of cryptocurrencies is an indicator that the two digital assets might soon be available on the exchange. Looking at the rankings of both XRP and TRX, the digital assets are ranked third and eleventh respectively according the market capitalization. 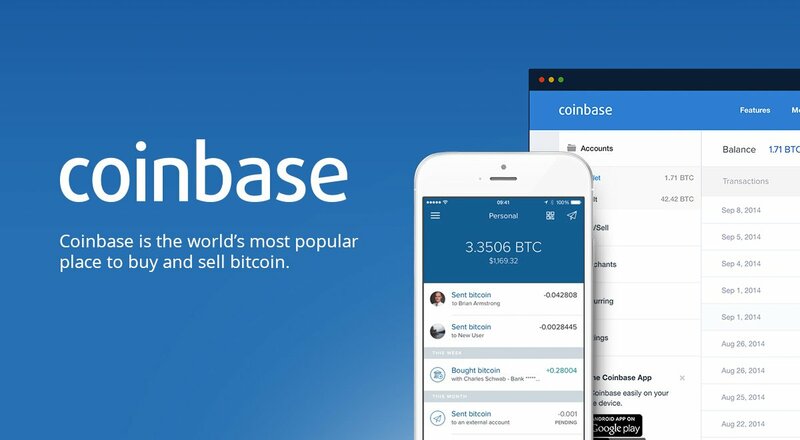 Therefore, it is safe to conclude that the team at Coinbase probably has the two assets on their radar for listing given their prominence in the crypto markets. The two coins are popular amongst traders and both have the backing of large crypto communities from all corners of the globe. What are your thoughts on Coinbase promising to list hundreds, and possibly thousands of digital assets? Please let us know in the comment section below.